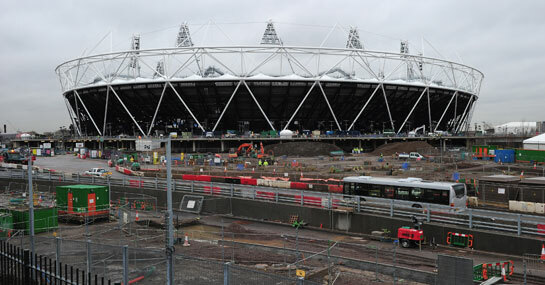 The Olympic Stadium is now odds-on (8/11) with Ladbrokes to remain an athletics stadium after the Olympic games. Tottenham were previously the 10/11 favourites to win the bid for the Stratford based ground but they now drift to 15/8 as a gamble develops on the stadium’s future. Punters now believe neither London Club will win custody of the ground after the Olympics with the price shortening markedly in the last 24 hours. West Ham remain a 4/1 chance to win the bid and it’s an unlikely 33/1 shot that both clubs share the ground.